A square profile base rail pre-grooved to accept any 41mm Spindle . 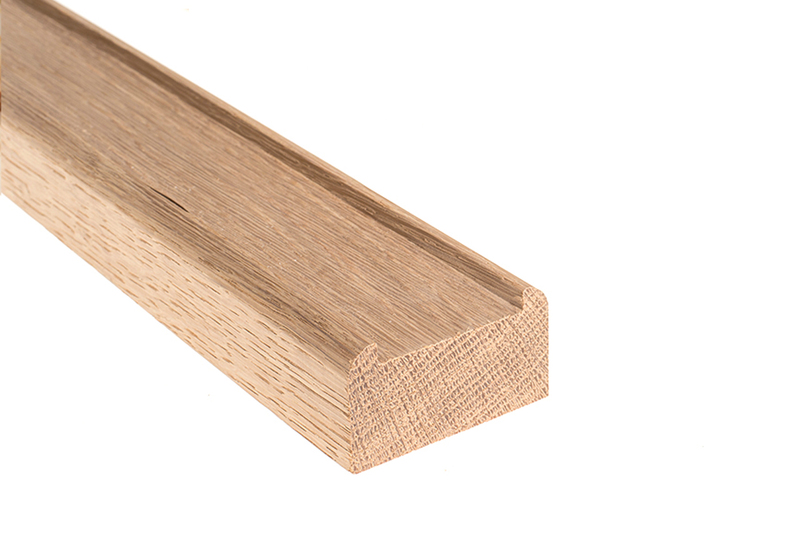 Spacer for spindles included - Select length and timber type. 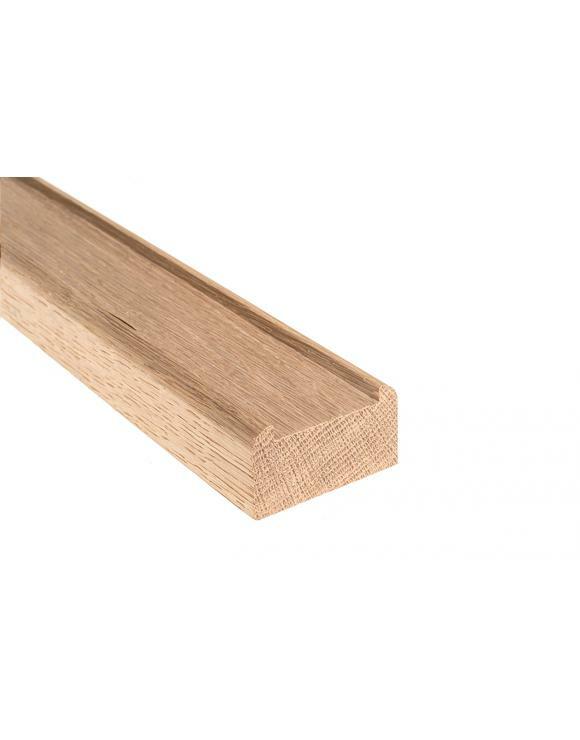 Contemporary Square Profile Base Rail suitable for any 41mm Spindle. 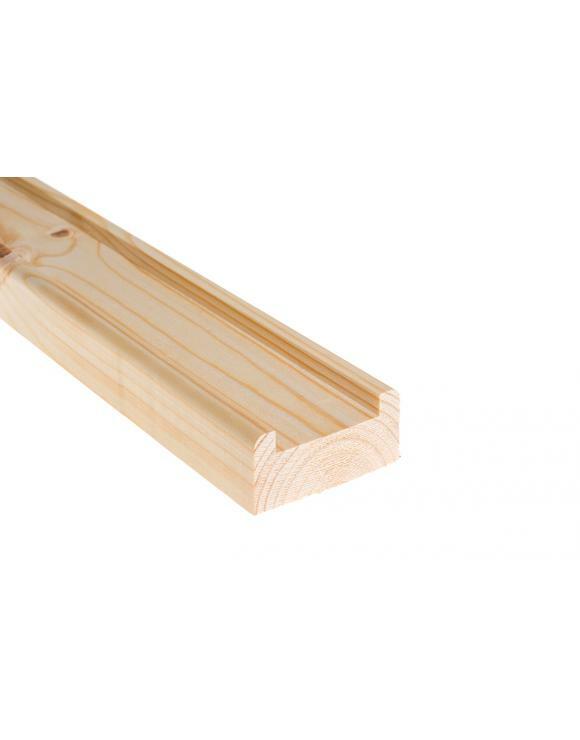 This base rail can be used with any 41mm x 41mm spindle either on the staircase or across the landing. All Base Rails come complete with fillet strip/ Spindle Spacers used to fill the gap between each spindle. Spindle spacers are fixed in place with a suitable PVA wood adhesive, available in our shop, and can be pinned into place using panel pins. 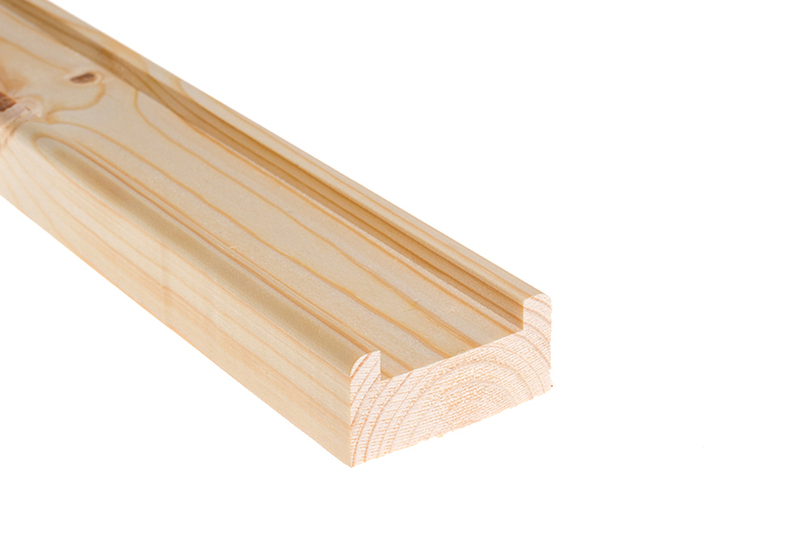 Panel pins should be sunk into the fillet strip of the rail and filled with a wood filler to match the timber. We recommend that spindles and fillet strips are glued into the handrail and base rail using PVA wood adhesive. This will give strength and stop any potential spindle rattle. 90 Degree horizontal handrail bends are not available for this profile however these can be created during installation by cutting a miter in the handrail and forming a 90 degree bend. Base Rails are fitted centrally over the stair string (side of the stairs) by drilling pilot holes through the rail and fixing with suitable countersunk wood screws. The screw heads need to be sunk below the surface of the base rail to allow the spindles and fillet strips to cover them from view. Handrail height needs to be a minimum of 900mm. Measure from the floor to the top of the handrail on the landing area and measure from the front of a tread to the top of the handrail on the stairs.